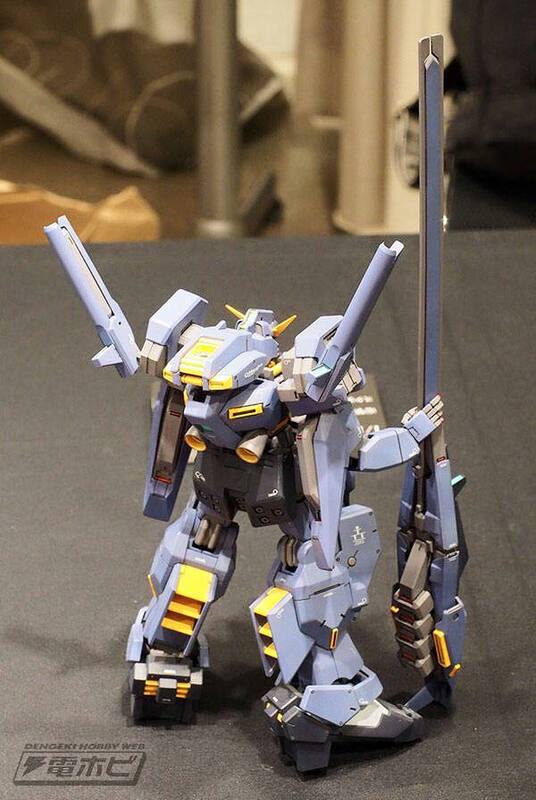 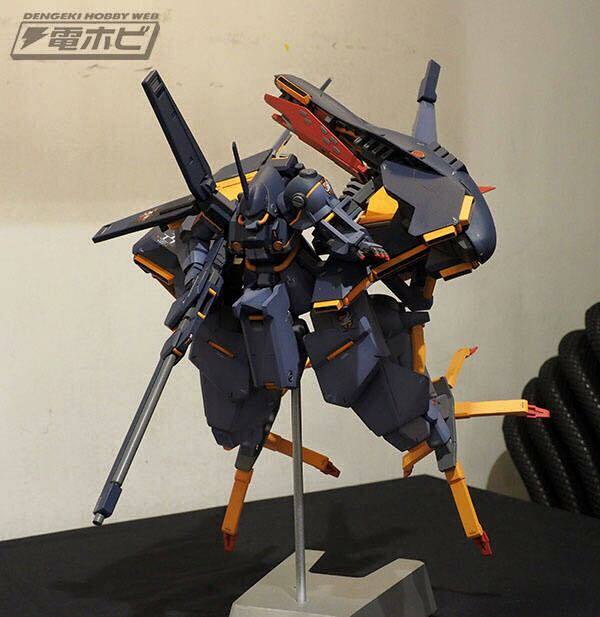 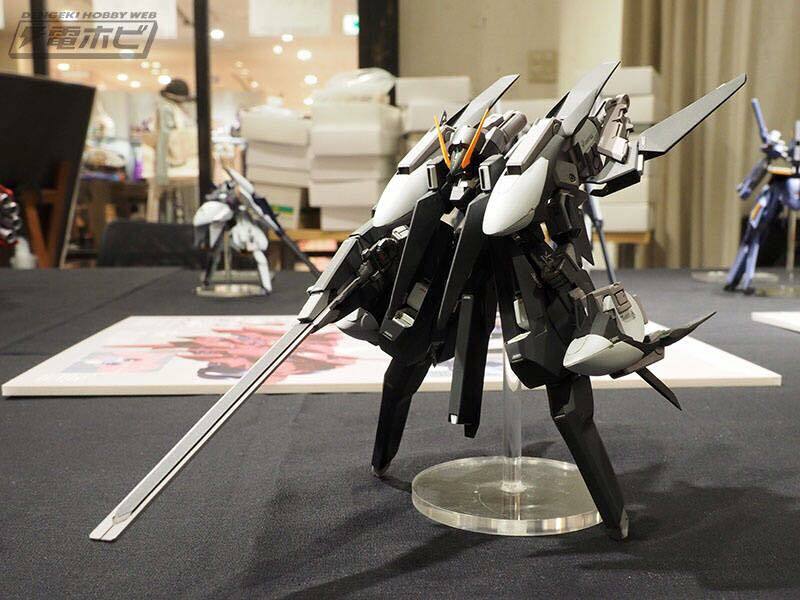 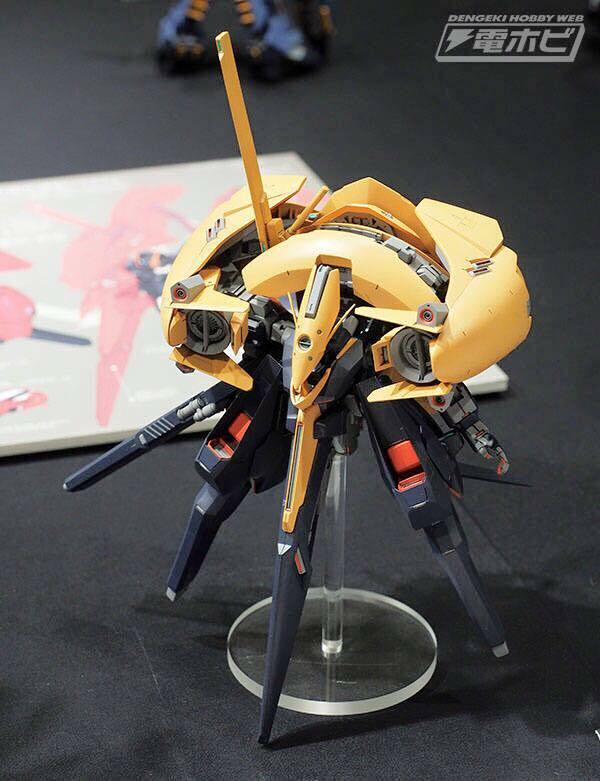 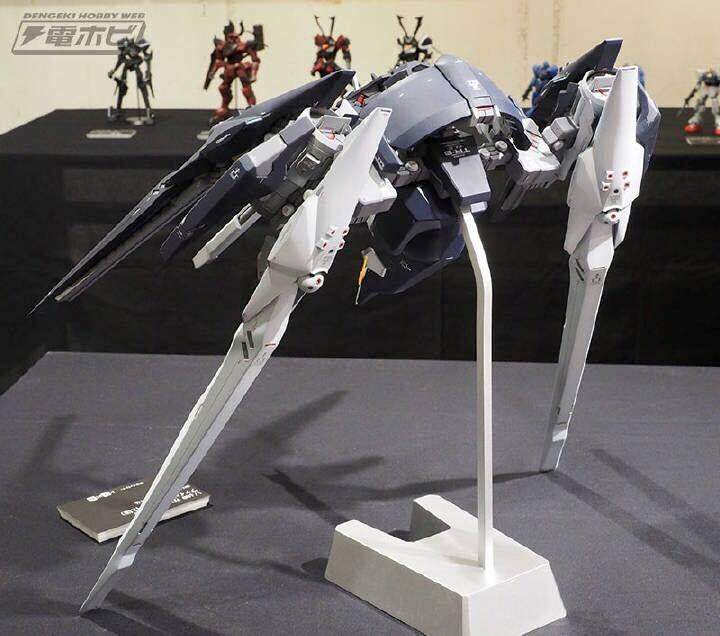 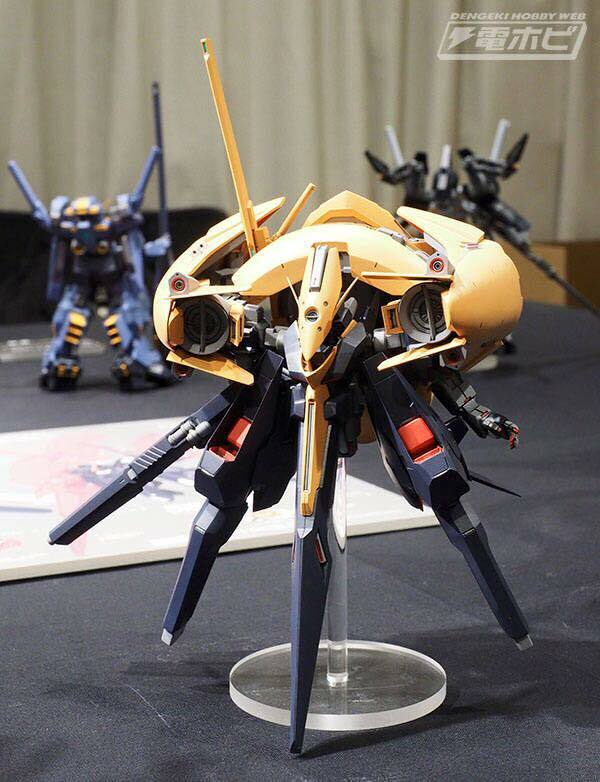 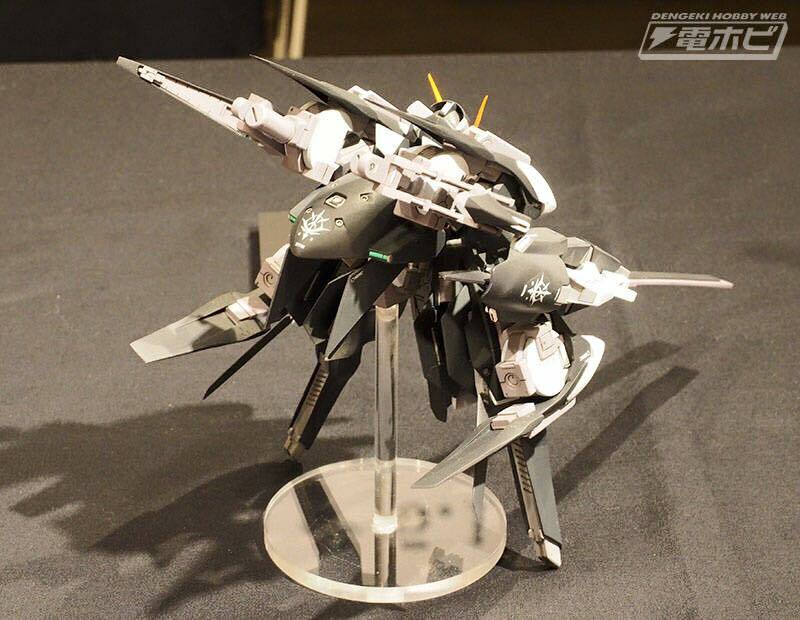 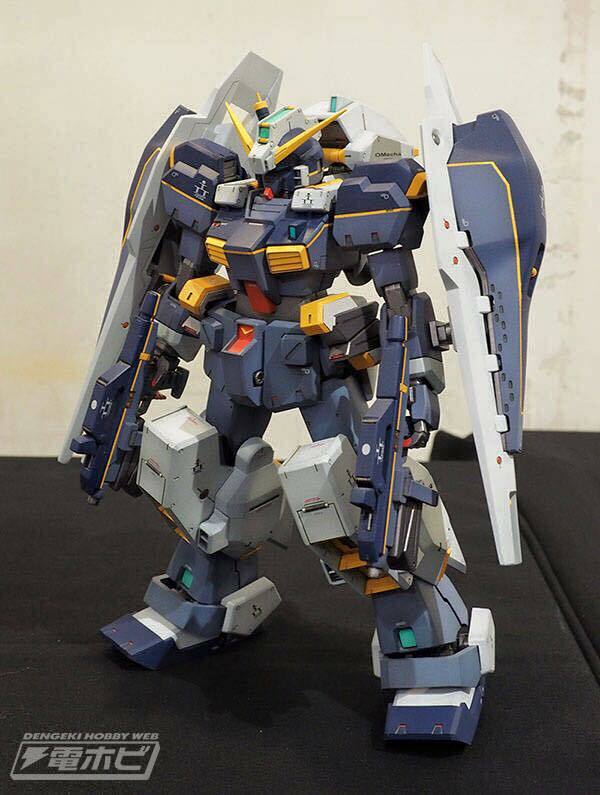 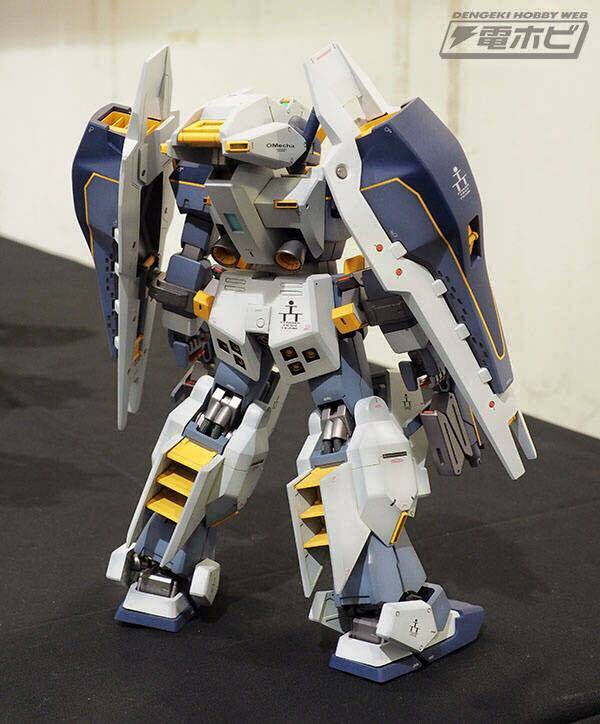 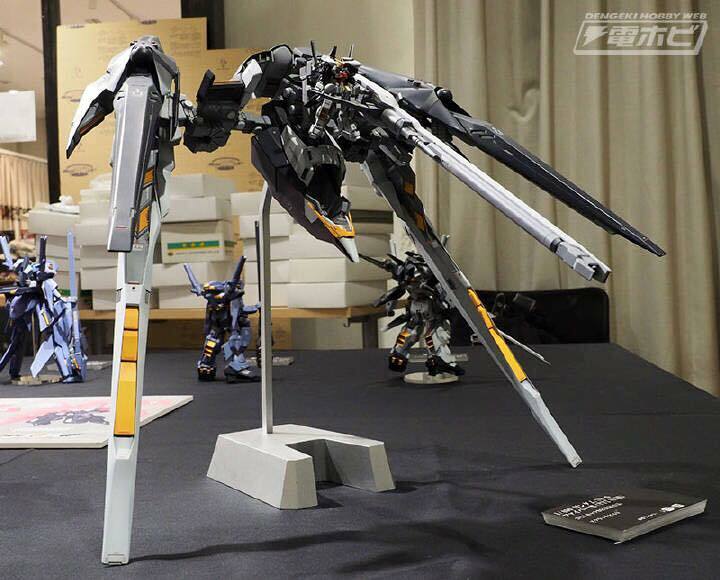 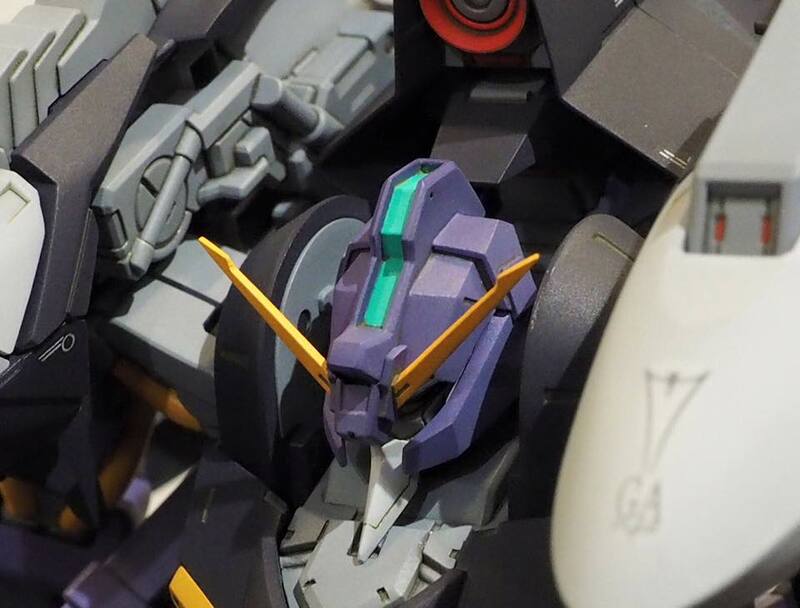 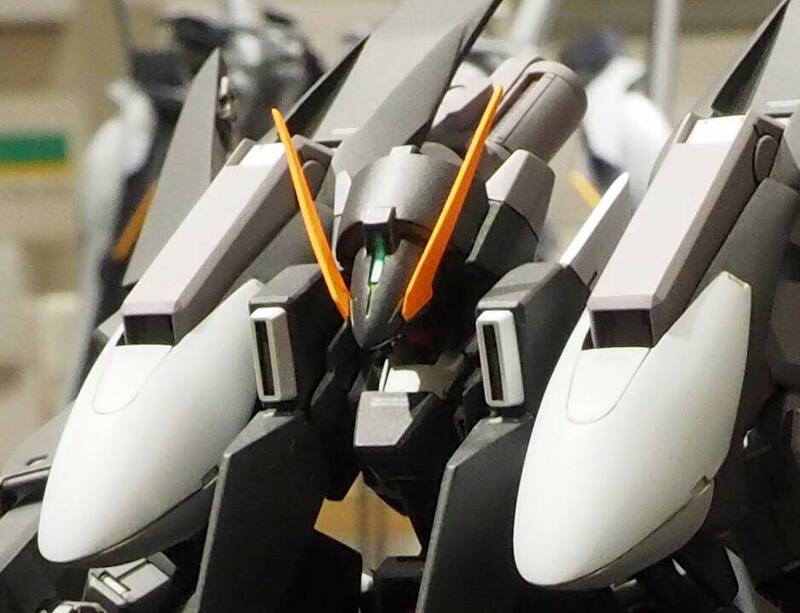 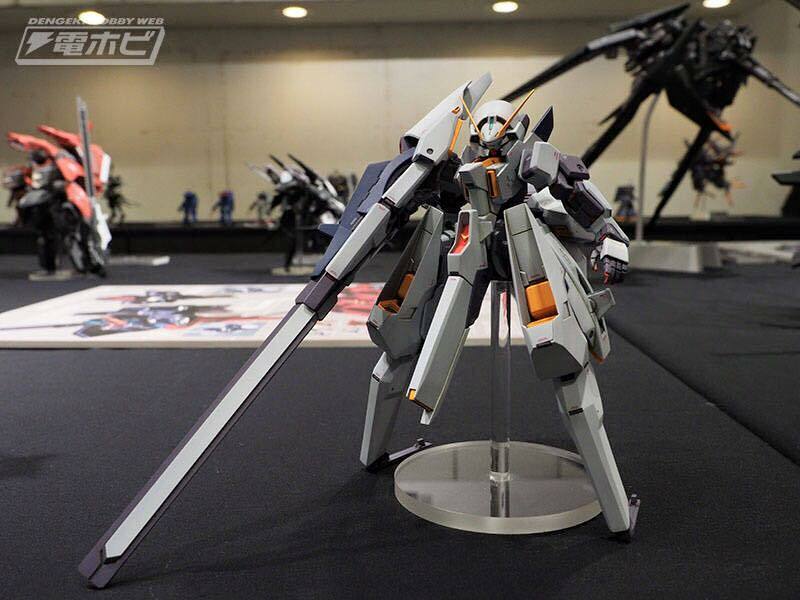 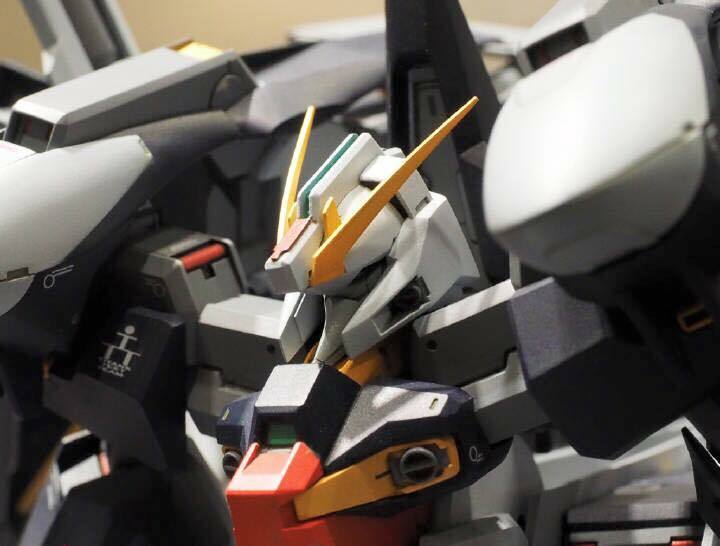 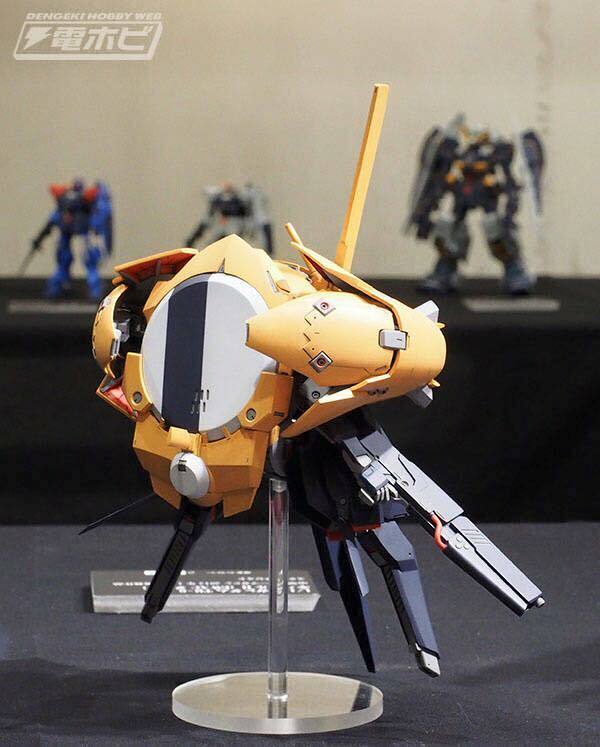 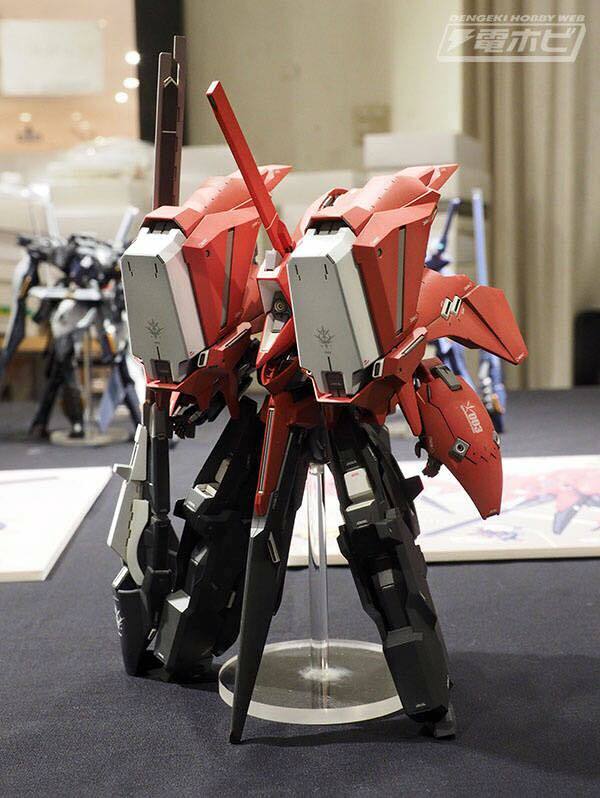 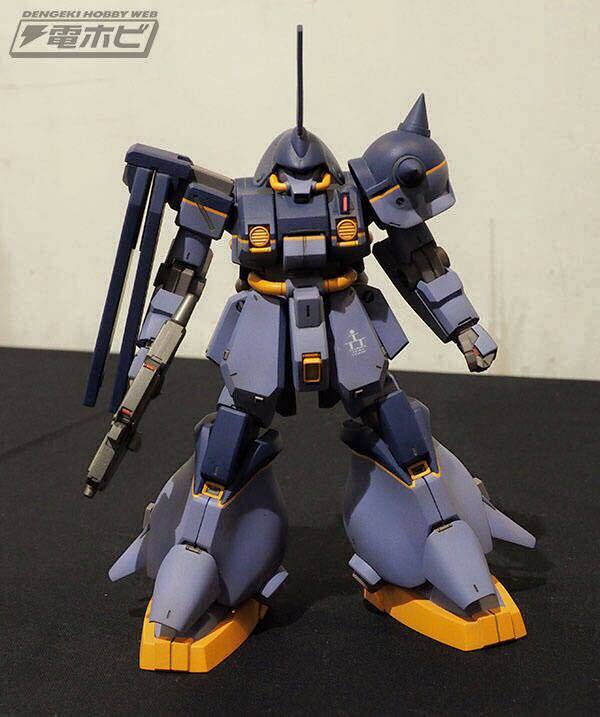 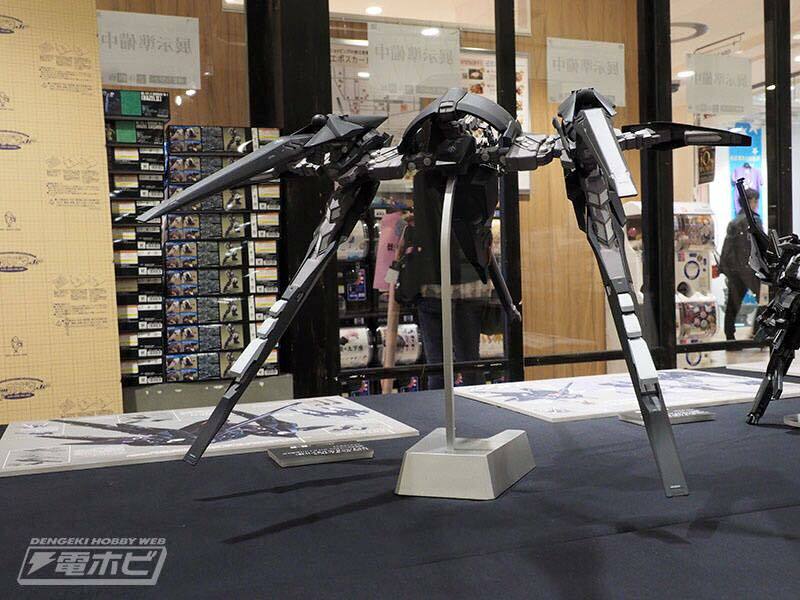 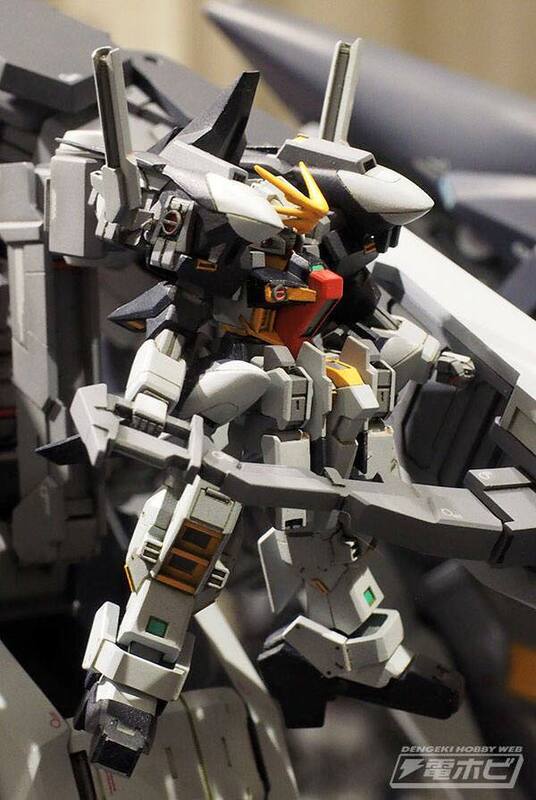 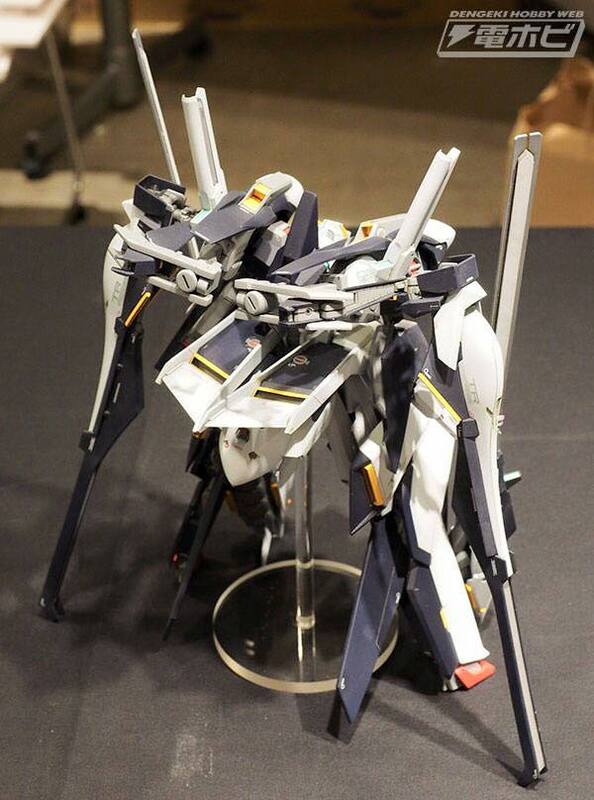 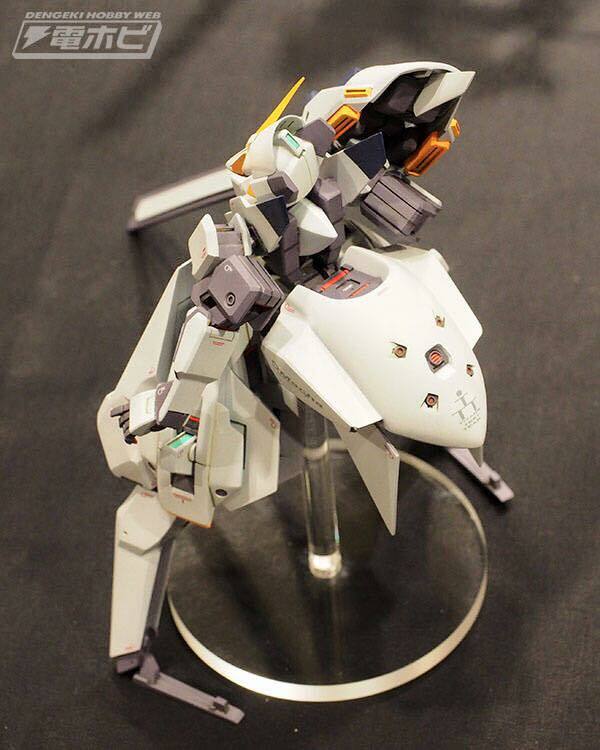 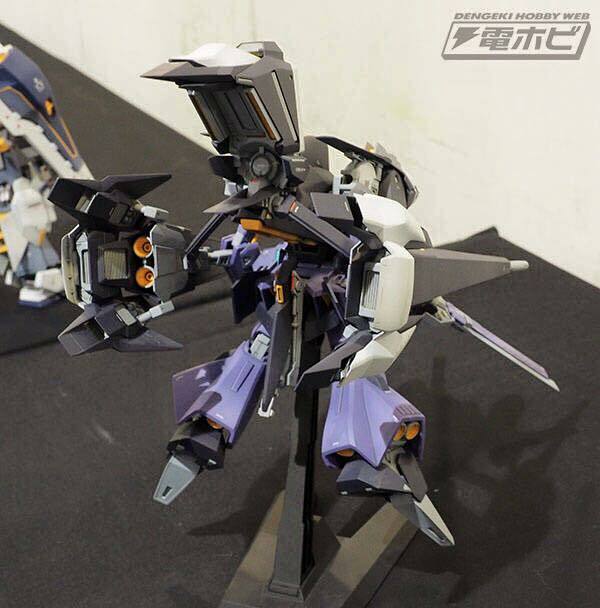 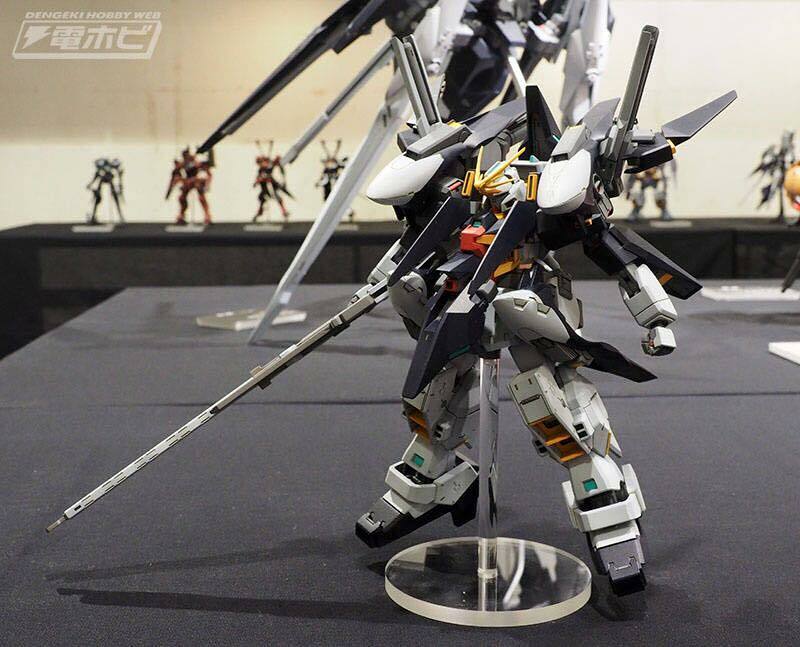 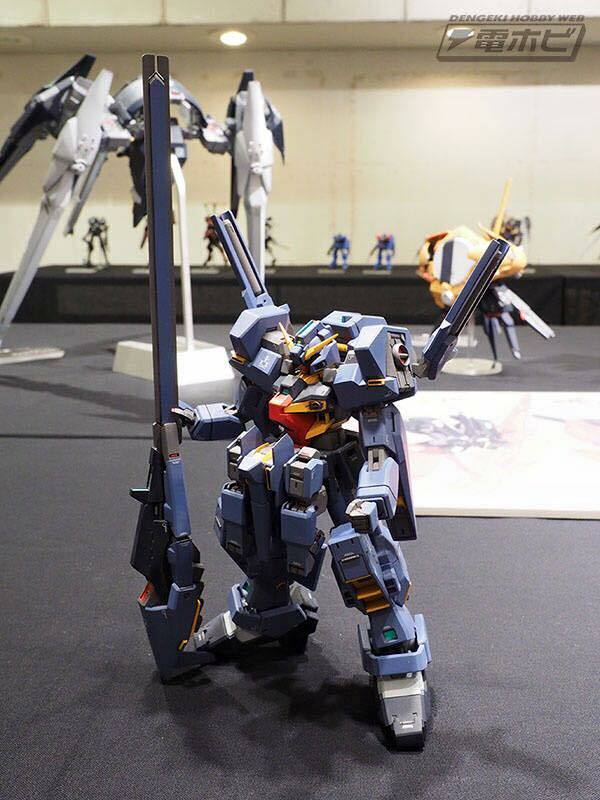 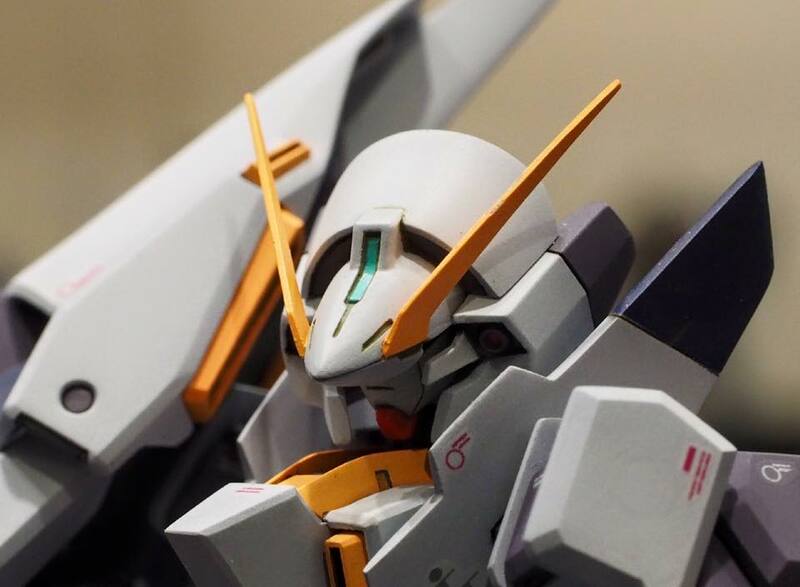 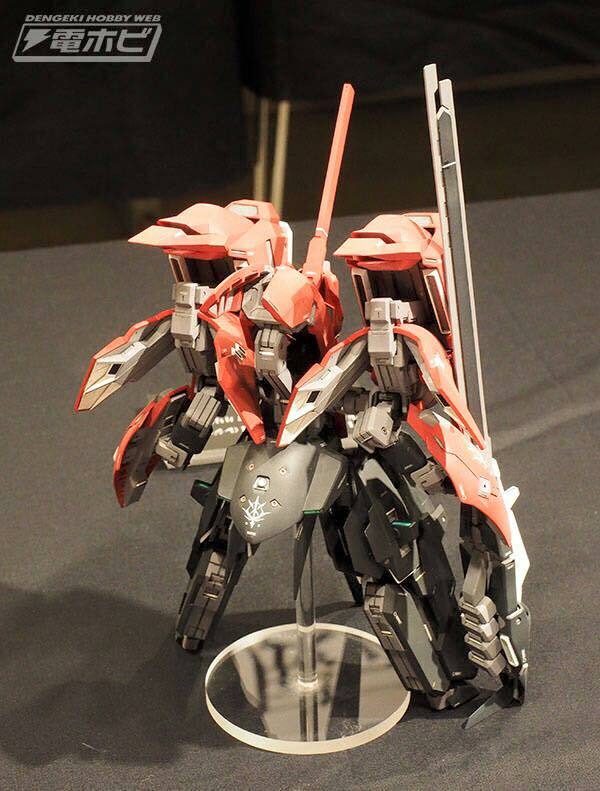 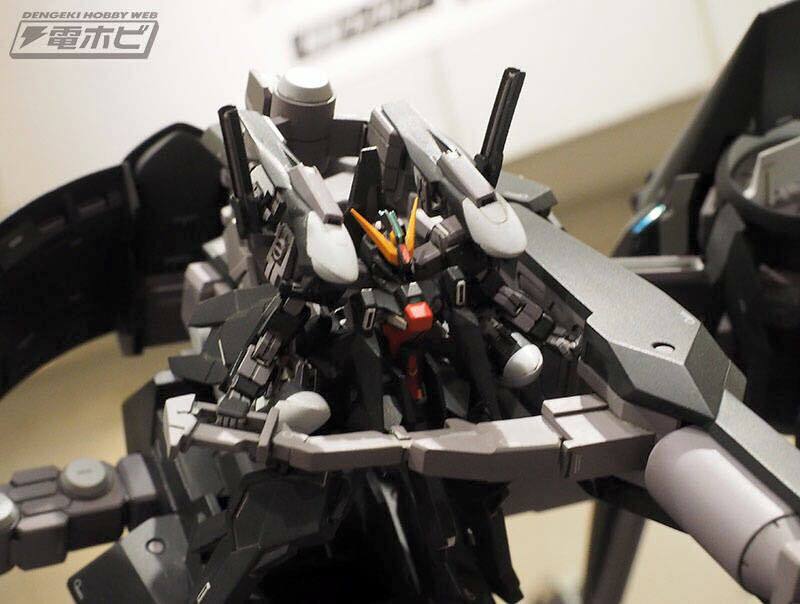 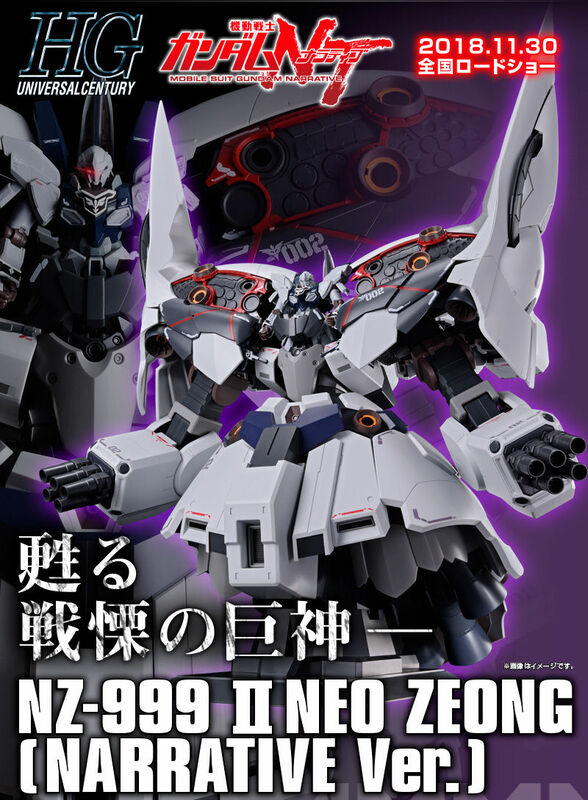 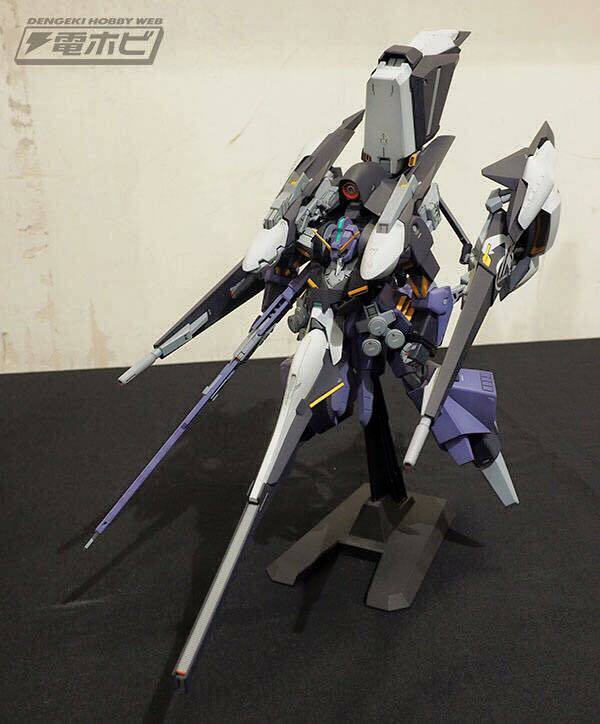 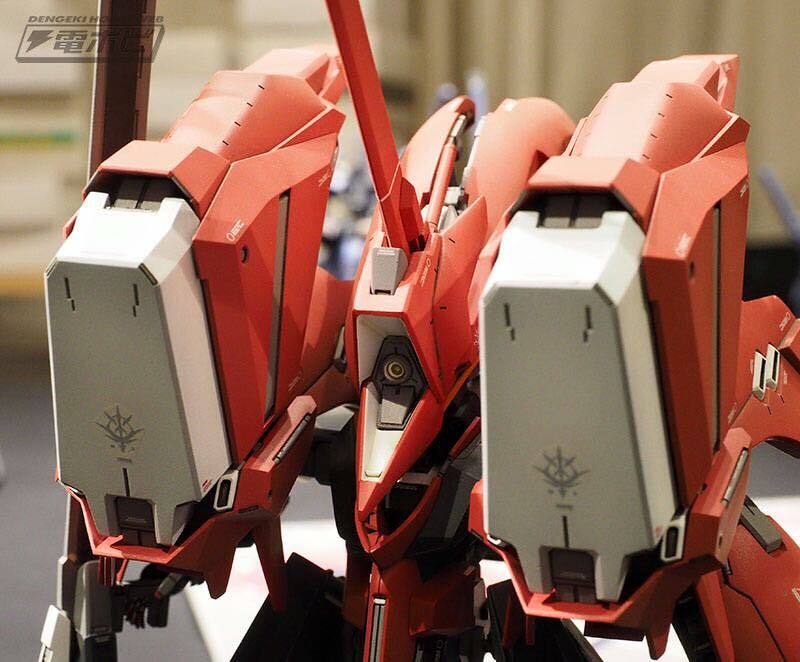 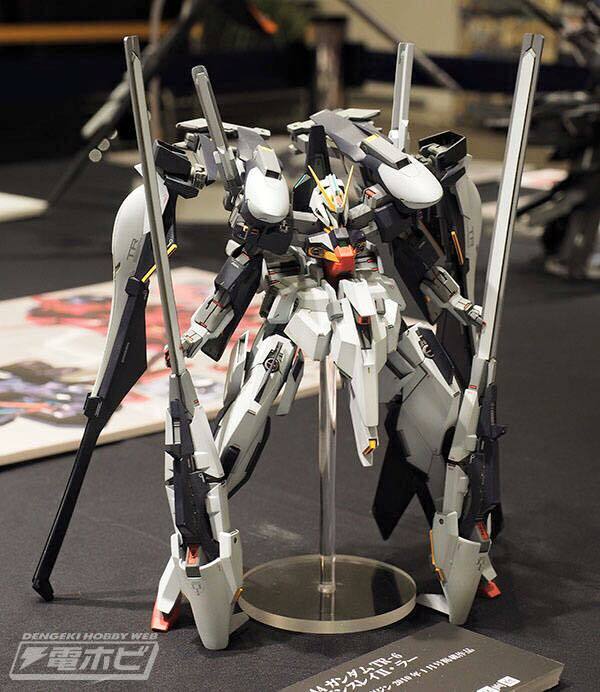 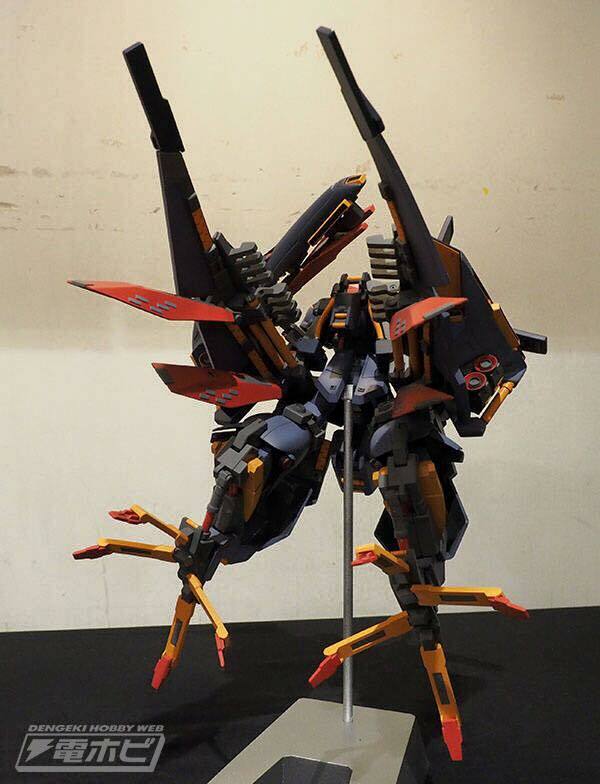 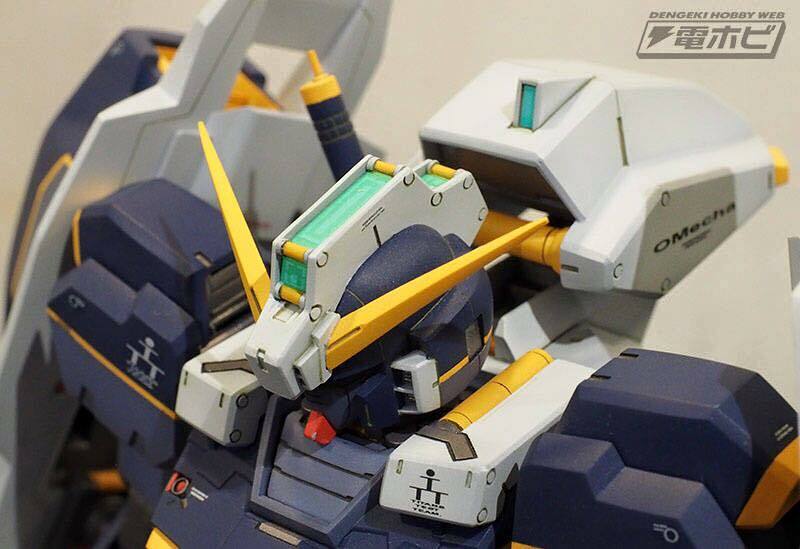 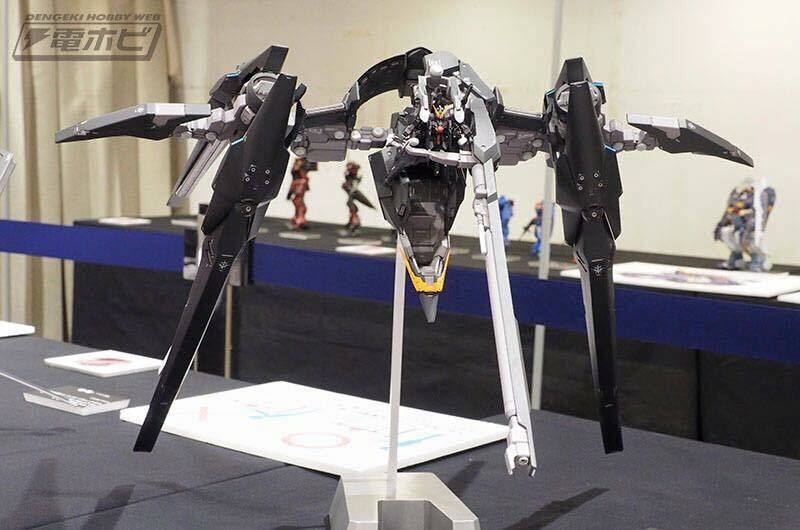 Advance of Zeta professional modeler's build exhibition is now being held at Shinjuku Marui Annex's 7th Floor in the "Leaf Terrace" from April 29 ~ May 1, 2016. 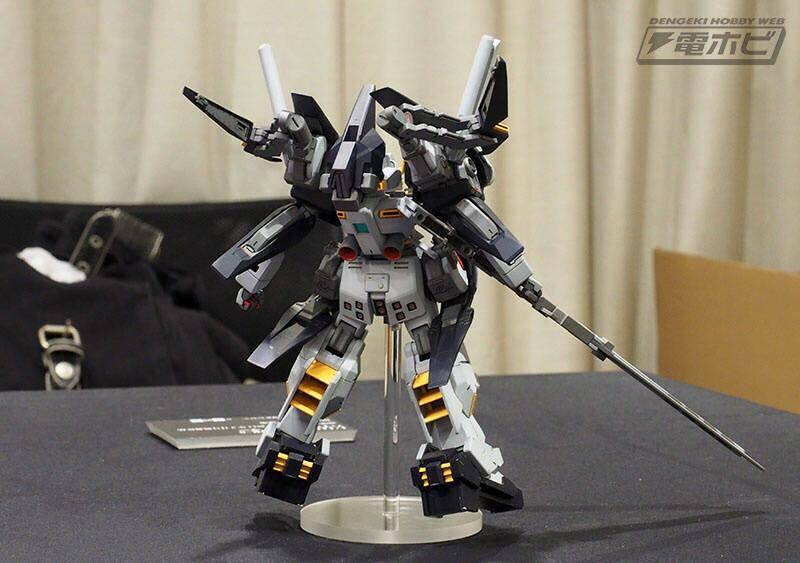 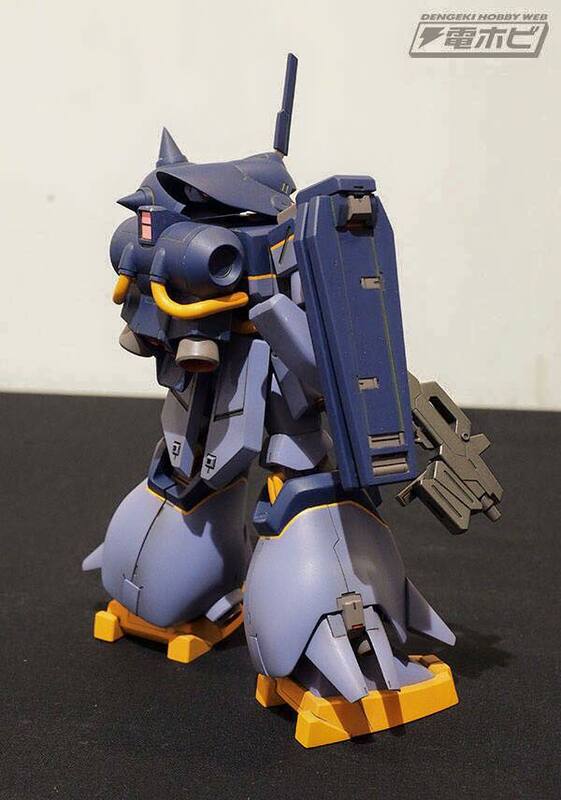 Featuring fully scratched built models from A.O.Z. 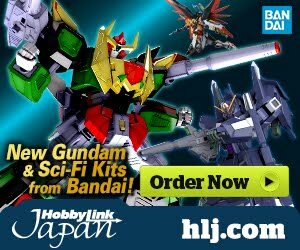 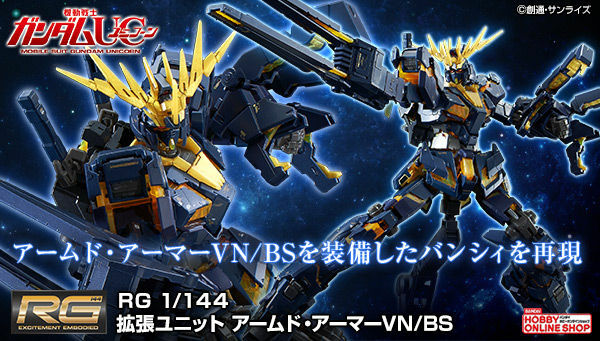 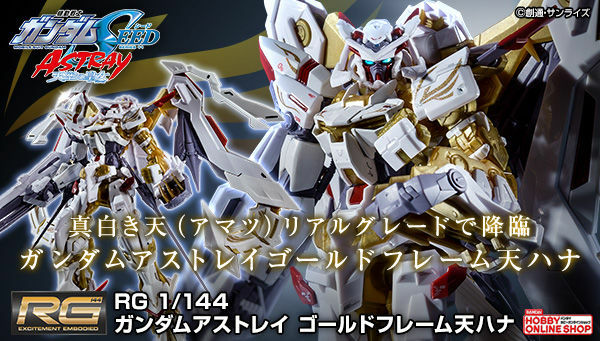 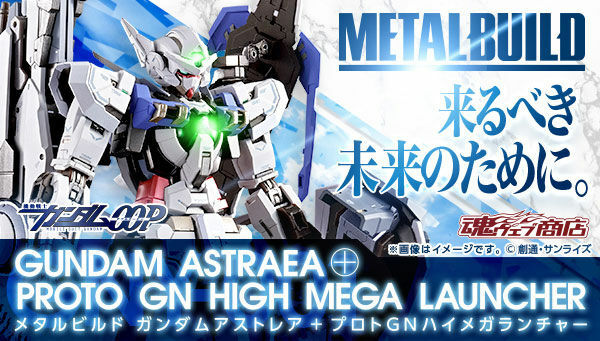 Gundam series brought to us by Dengeki Hobby.